ANTELOPE VALLEY – As motorists prepare for the final holiday weekend of summer, local California Highway Patrol officers are gearing up for CHP’s annual Labor Day Maximum Enforcement Period (MEP). During the CHP’s holiday enforcement effort, which begins Friday, August 30, at 6 p.m. and continues through Monday, September 2, at 11:59 p.m., all available CHP officers will be on patrol to help ensure everyone has a safe journey. An additional emphasis will be placed on removing impaired drivers from the roadway. During last year’s Labor Day MEP, 35 people were killed in collisions on California’s roadways. Within CHP jurisdiction, nearly half of the 16 vehicle occupants killed were not wearing a seatbelt at the time of the collision. 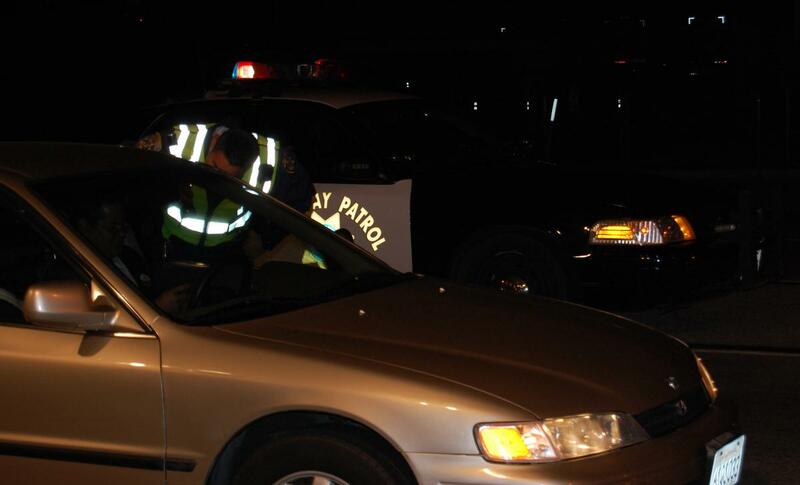 CHP officers throughout the state made more than 1,300 arrests for driving under the influence (DUI), which represents an 11 percent decrease from the same period the previous year. The public is encouraged to be a part of the “Drive Sober or Get Pulled Over” campaign by dialing 9-1-1 to report suspected drunk drivers.